Akasa's fanless cases seem to be pretty popular these days, and the family keeps growing larger and larger. 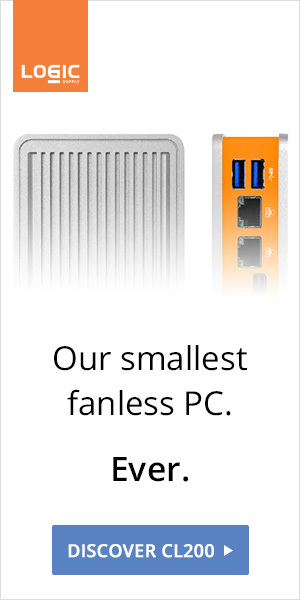 The latest addition is a NUC case with up to two 2.5” SSD/HDD. 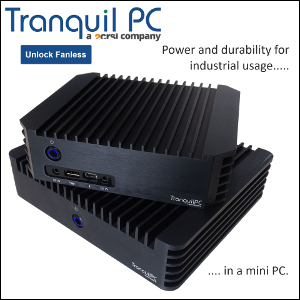 Tesla will be available for 3rd generation i3/i5 Ivybridge, and 4th generation Haswell NUC motherboards (pictured). More specs and pictures coming soon.